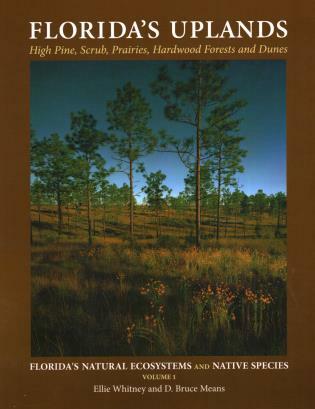 Taken from the earlier book Priceless Florida (and modified for a stand-alone book), this volume discusses Florida's wetlands, including interior wetlands, seepage wetlands, marshes, flowing-water swamps, beaches and marine marshes, and mangrove swamps. 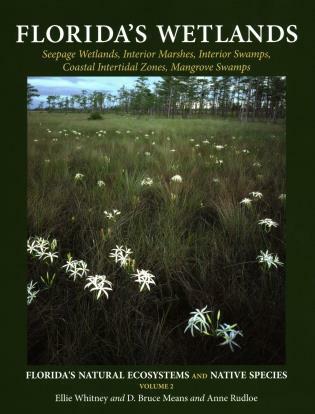 Introduces readers to the trees and plants, insects, mammals, reptiles, and other species that live in Florida's unique wetlands ecosystem, including the Virginia iris, American white waterlily, cypress, treefrogs, warblers, and the Florida black bear. D. Bruce Means grew up in Alaska, received his Ph.D. in biology from Florida State University, and is president of the Coastal Plains Institute and Land Conservancy, a nonprofit organization dedicated to conserving the rich biodiversity of the vast coastal plain of the southeastern United States. 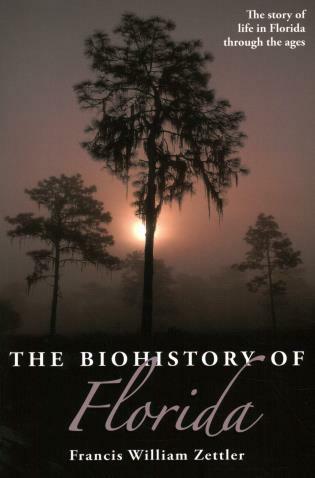 He is an adjunct professor of biological science at Florida State University, where he has taught courses on the ecology of upland, wetland, and coastal environments of the Southeast, as well as vertebrate biology, ichthyology, mammalogy, herpetology, general biology, tropical ecology, and conservation biology. His research has focused on such diverse topics as fire ecology, the natural history of South American tepuis, biogeography, conservation, endangered species, and the evolution and natural history of amphibians and reptiles. 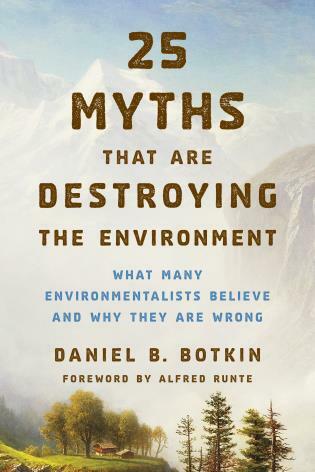 He has published more than 235 scientific articles, technical reports, and popular articles in National Wildlife, International Wildlife, Natural History, BBC Wildlife, National Geographic, Fauna, South American Explorer, and other magazines. Beaches in Space and Time Davis, Dr. Richard A., Jr.